The highlight will be the unveiling of the all-new Toyota Harrier which will be officially sold in Malaysia from 2018, accompanied by two Toyota C-HR which will also go on sale in 2018. The Toyota Harrier is a model familiar to Malaysians but until recently, the model line was mainly for the Japanese domestic market. Vehicles sold in other countries were mainly imported privately through independent dealers. However, with the third generation which was introduced in 2015, Toyota has begun to offer it in selected markets through its official distributors such as UMW Toyota Motor. The Harrier which will be imported from Japan and distributed by UMWT from 2018 is the latest version with new styling and upgraded features that were made since it was launched. 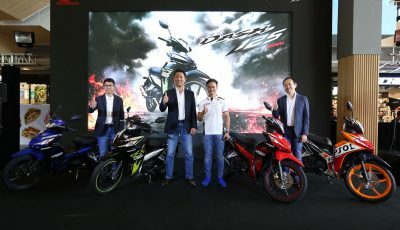 Only UMWT’s sales network will offer the version which has a 2.0-litre turbocharged petrol engine with D-4ST and VVT-iW technology. Two versions – Harrier 2.0T Luxury and Harrier 2.0T Premium – will be available and will come with Toyota’s advanced Toyota Safety Sense (TSS) Package for enhanced occupant protection and driving safety. 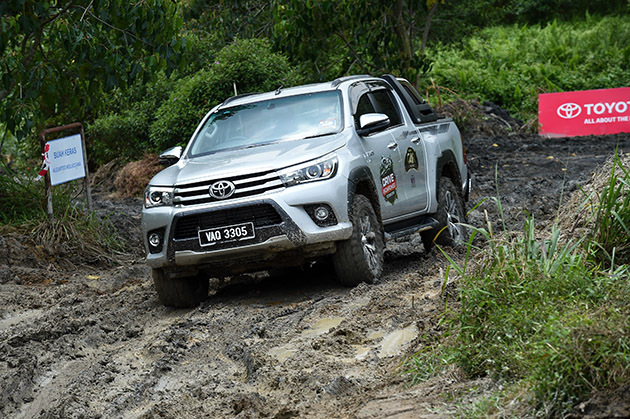 As with all Toyota models sold in Malaysia by UMWT and its authorised dealers, the Harrier will have nationwide aftersales support including ready parts availability and more importantly, it will have a 5-year warranty with unlimited mileage. Owners can have peace of mind knowing that their vehicle will be maintained by technicians who have received special training for the Harrier. 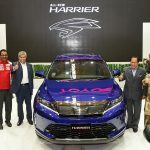 The sales launch for the new Harrier will be announced at a later date but with effect from November 9, 2017, all showrooms of UMWT and its authorised dealers throughout Malaysia will accept orders. 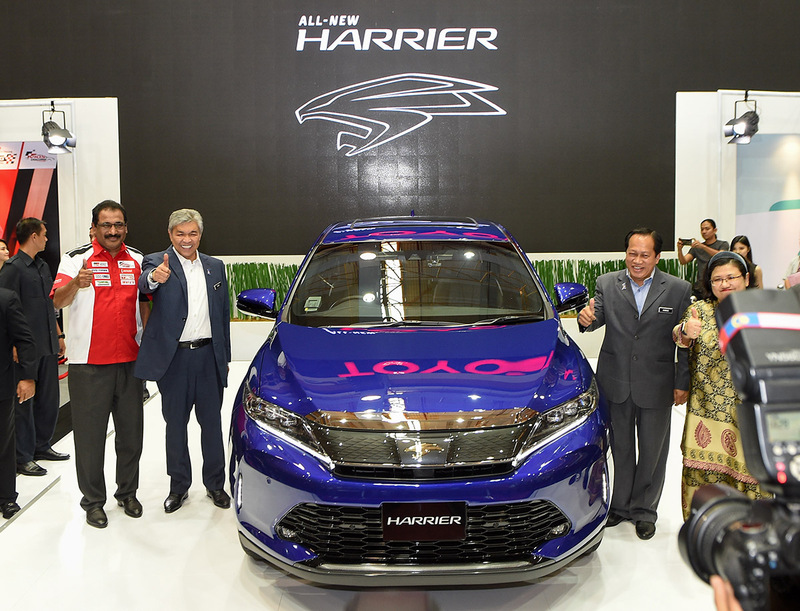 The confirmed price of the Harrier is starting from RM238,000 (On-The-Road price without insurance for private registration). Also on display will be the new Toyota Innova 2.0X, Toyota Vios SE and one of the cars used in the Vios Challenge One-Make race series which will have its second round on November 25 and 26, 2017 that will be held at MAEPS to bring the exciting action to the Klang Valley. The theme of the Toyota booth is All About the Drive, reflecting Toyota’s goal of moving people, literally and figuratively. The models displayed and made available in Malaysia are the result of understanding customer needs and how best to meet them. 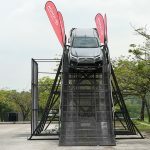 Besides these exciting indoor displays, visitors are able to experience the latest versions of the Toyota Hilux and Toyota Fortuner at the Toyota Off Road area situated not far from the main exhibition area. 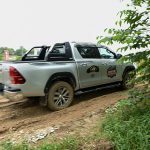 The superior capabilities of the Hilux and Fortuner will be demonstrated on the specially prepared course. 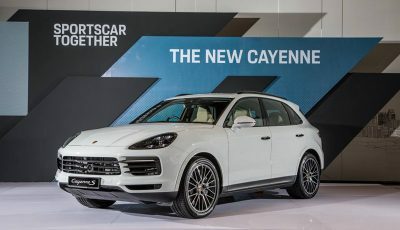 Driver assistance systems such as Active Traction Control (A-TRC), Hill-start Assist Control (HAC) and Downhill Assist Control (DAC) will be shown in action. 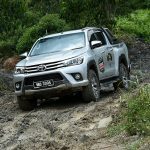 At the same time, the improved comfort in today’s Toyota pick-ups and SUVs will also be evident on a high-speed run over rough terrain. The two units of Toyota C-HR on display are the units that have similar specifications to the one that will be sold in Malaysia from 2018. As for the Innova, the version displayed will be the Innova 2.0X, a new variant which was introduced last month. This is the flagship of the Innova range and more premium image with advanced features. 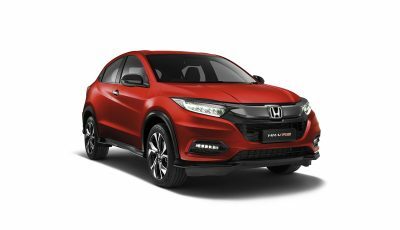 It retains the spacious and flexible cabin space which the model has always been noted for with more crossover styling in keeping with the latest trends. TGR Vios Challenge celebrities Shukri Yahaya and Shawn Lee will be also present at the Toyota booth during the official launch day of the auto show, on the 9th November 2017. 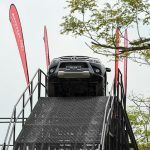 Throughout the four days of the 2017 Malaysia Autoshow, there will be various activities at the Toyota booth with chances for the public to win exclusive Toyota merchandise and other goodies. 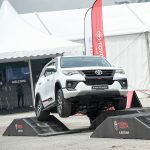 Information on financing packages and special offers such as the ‘Toyota RM1,000,000 Bonanza’ will also be available for those who are planning on getting a new Toyota model.